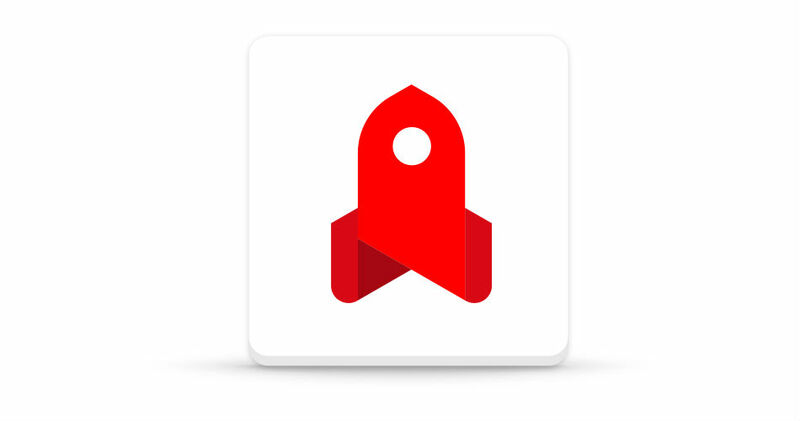 In 2017, YouTube intends to launch a new application called YouTube Go. The app has been in the works at YouTube for some time, with teams of engineers, designers, and researchers travelling to India, collecting ideas and testing prototypes with hundreds of people across 15 cities. The goal, according to YouTube, is to offer those with slower data connections the ability to watch any video at any time, hopefully regardless of connectivity speeds. On the social side, YouTube Go grants users the ability to share videos seamlessly. If you have a friend nearby, you can essentially beam the video to a friend, whether it be offline or not. YouTube states this feature uses zero data. As mentioned, YouTube Go is not expected to launch until 2017. From what we can tell, folks will be testing it in India to start it off, with a broader rollout taking place should everything go well. Want to signup for YouTube Go to be first to try it? You may do so right here.